Where to stay this October school half term? © Beach Hut Studio 2014 onwards. 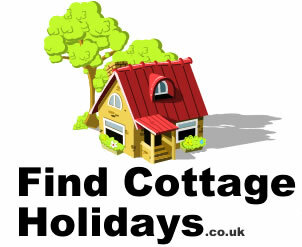 Find Cottage Holidays is part of the Beach Hut Studio network of travel and information websites. Beach Hut Studio is a Marketing Consultancy and Website Design Business based in Shoreham by Sea, West Sussex. Beach Hut Studio is the trading name of Beach Hut Studio Limited. Beach Hut Studio is registered in England, no 7076935. Beach Hut Studio is based in Shoreham by Sea, West Sussex, England. Contact Beach Hut Studio.